3. Do you have support at home? If you have kids, the logistics of birth photography can be tricky. You have to be able to leave at any time. Do you have backup child care? Is your spouse ok with you leaving at a moment's notice? Who is going to feed the dog? 4. How close do you live to a hospital or birthing center? How many birthing facilities do you live near? 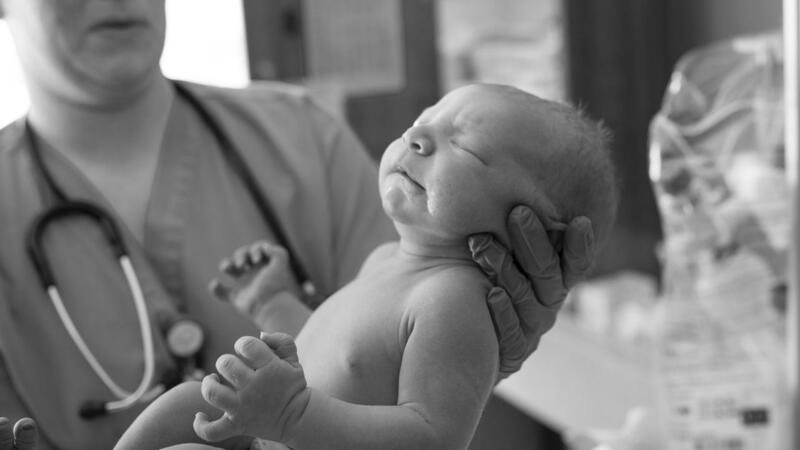 Proximity to the delivery room can often be the difference between getting there in time and missing a birth, so if you are 30 miles to the closest hospital, you will want to consider your options. 5. Are you skilled at photographing in all types of light? Delivery rooms are all over the place in terms of light. Sometimes its super dark, sometimes operating room lights are incredibly hot. Do you know what to do to create a fantastic exposure every time? 6. Are you squeamish? Get ready because anything can happen and there is no room for you to faint at the sight of blood, amniotic fluid, or placenta. I know what you are thinking, "Ashley, why are you trying to scare us away from Births?" I promise I am not. I WANT you to add births to your product line. 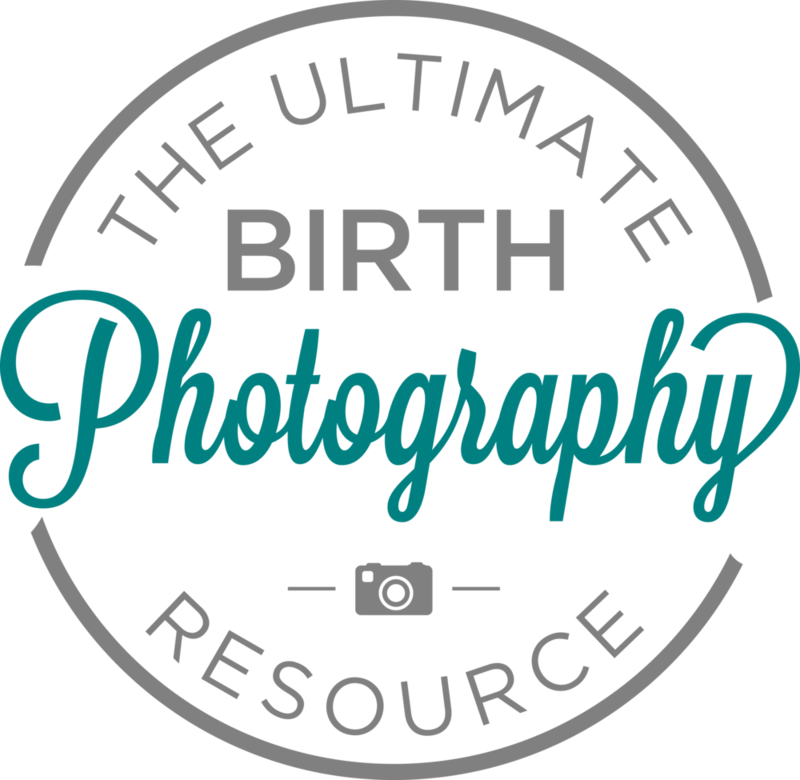 In my program, The Ultimate Birth Photography Resource, I teach all about how adding births can blow your business up to 6 figures. I love serving my clients in this way. It is my favorite thing to photograph. However, if you are going to to it, I want you to do it right. So think through these points and if you are still ready to jump in, lets do this. You won't regret it.